JC1 student who just graduated from Methodist Girls' School (MGS). Got a lot to sell! 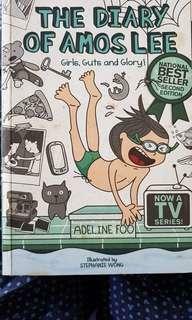 1 FOR $0.50 ! LAST 3 DAYS! 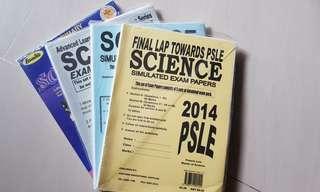 PSLE PRACTICE PAPERS FOR $1 !!! 24 FOR $15 P6 TAMIL PRELIM PAPERS ! 2 for $8 HIGHER TAMIL MODEL COMPO ! 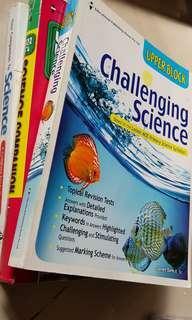 2 super good Higher Tamil MODEL compo booklets for $8 ! In brand new condition. 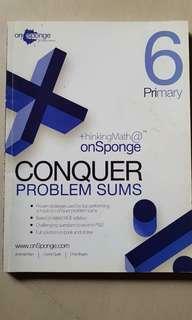 Excellent compo resource! 29 For $10 ! 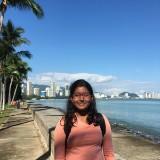 P6 HIGHER TAMIL PAPERS- EXCLUSIVE! 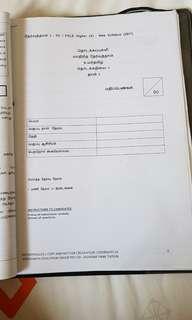 29 P6 Higher tamil SA1 and Prelim papers for $10 Brand new condition. 2013 & 2014 papers. 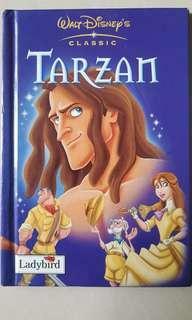 Price non negotiable. 16 for $15!! 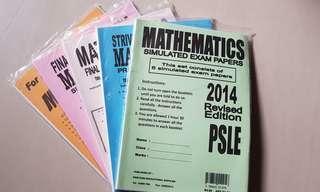 PSLE TAMIL EXAM PAPERS - EXCLUSIVE ! 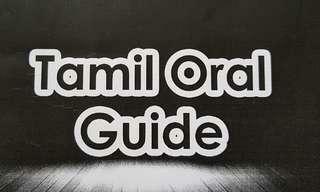 Set of 16 Tamil language papers for $15 Includes paper1&2 and answer sheet. 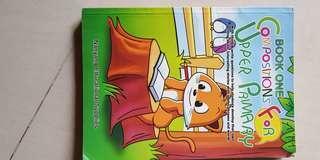 New Tamil Syllabus Originally bought for $25. In brand new condition. 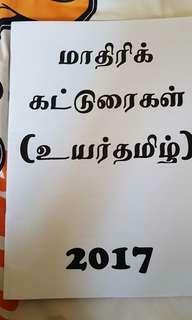 2018 TAMIL PAPERS ! EXCLUSIVE! 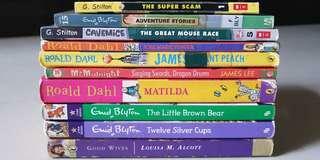 1 FOR $1 ; 10 FOR $10 BOOKS! 10 FOR $3 ; LAST 3 DAYS ! 1 FOR $1 ! LAST 5 DAYS!!! 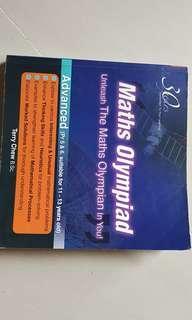 MATHS OLYMPIAD ADVANCED LEVEL- EXCLUSIVE OFFER!!! 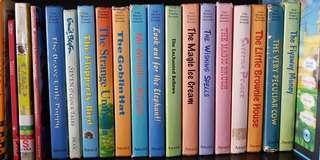 ENID BLYTON HARDCOVER BOOKS EXCLUSIVE ! SPECIAL OFFER!!!! 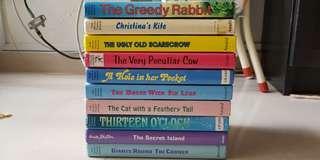 Enid Blyton Hardcover Books - $1.50 !! !